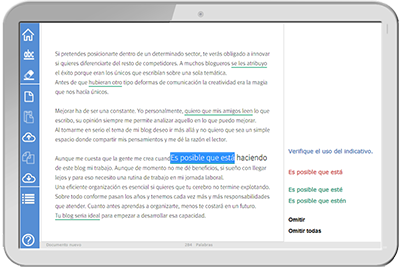 You’ll be able to access your Spanish grammar checker and all its features wherever you are. Hand your work in safe in the knowledge that it’s been corrected with abcCorrector. The freedom of being able to access abcCorrector from any device or operating system. 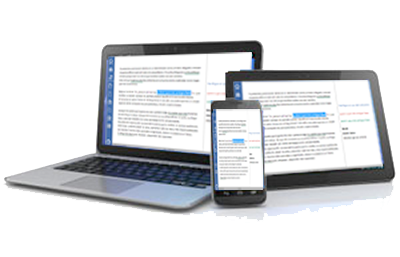 Just write, and abcCorrector will ensure your text is completely error-free.